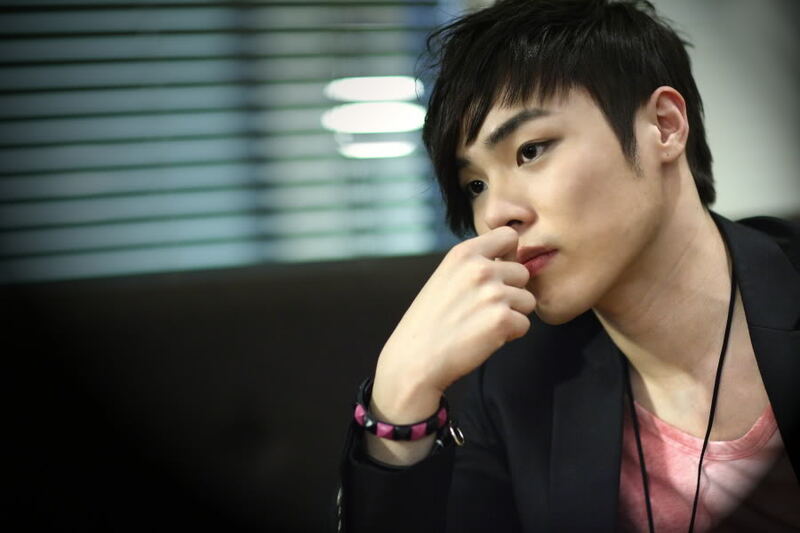 Over the past thirteen years, WheeSung has enchanted fans all over the world with his voice. His songs, in the k-pop, R&B, and soul genres, are not just popular in Korea but also in the US. In fact, just this past October, he teamed up with former labelmate Gummy in an exclusive concert in Los Angeles. 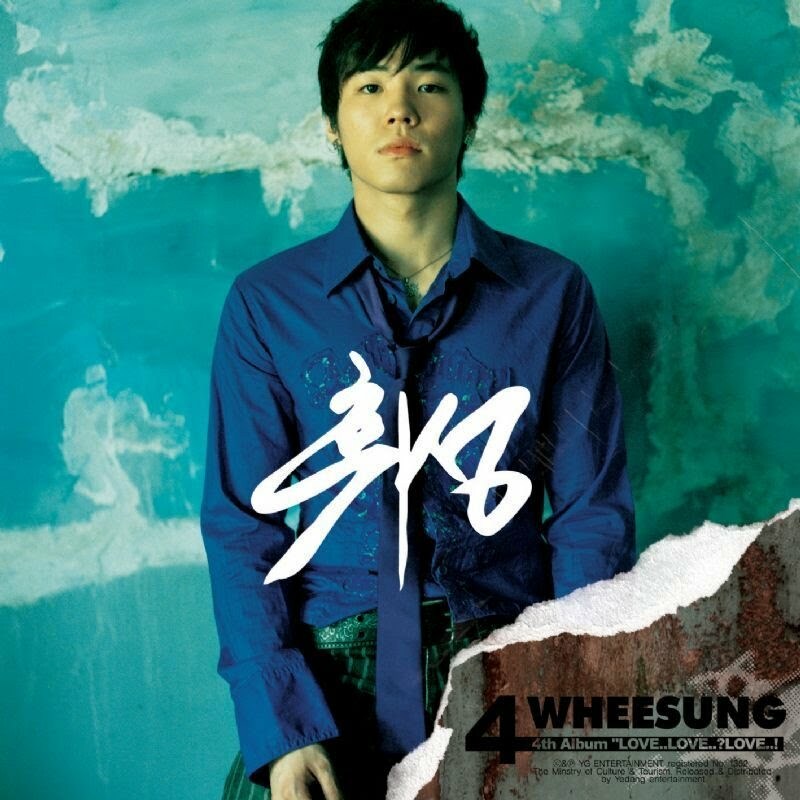 As a triple threat lyricist, producer, and composer, WheeSung doesn’t just make his own music, he also writes it for the biggest names in K-pop – SHINee, Lee Hyori, and current label mate Ailee, to name just a few. At thirty three years old, WheeSung isn’t the twenty-year-old kid he was when he debuted anymore, and has a mature and handsome style. But the k-pop world demands youthfulness. WheeSung has solved the problem of walking that line by choosing this sturdy messenger bag from John Peters New York. It’s the kind of bag that would work excellently as a student bag, but is also mature enough to suit a professional life. WheeSung isn’t a stranger to student life, having attended the Graduate School of Communication at Gukje Digital University and Kyung Hee University. Maybe that’s where he discovered John Peters, but it looks like he liked this bag enough to keep using it in his daily life! To find out more about John Peters New York, please visit the website at www.johnpetersnewyork.com. 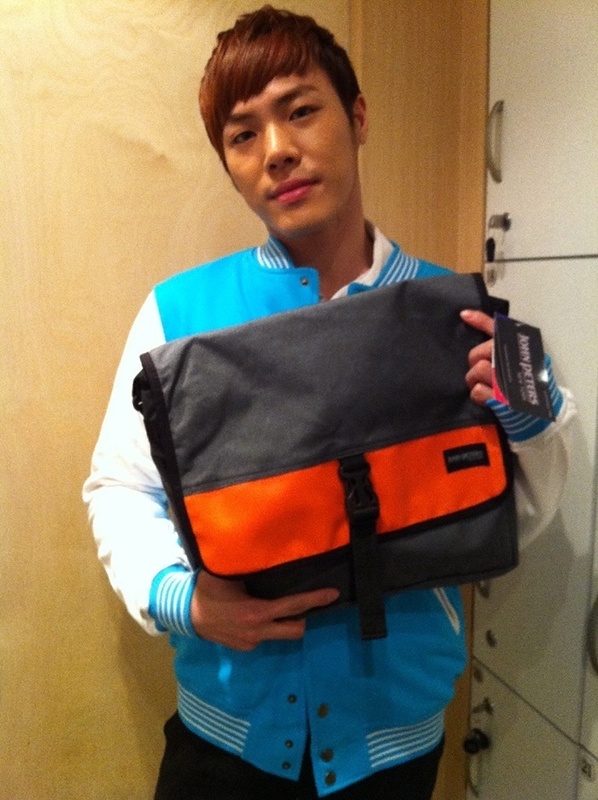 Share the post "WheeSung Style Tips"
Posted in CELEBRITY'S PICK and tagged John Peters New York, korean celebrity brand, messenger bags, wheesung, wheesung ailee, wheesung bag, wheesung fashion, wheesung style. Bookmark the permalink.